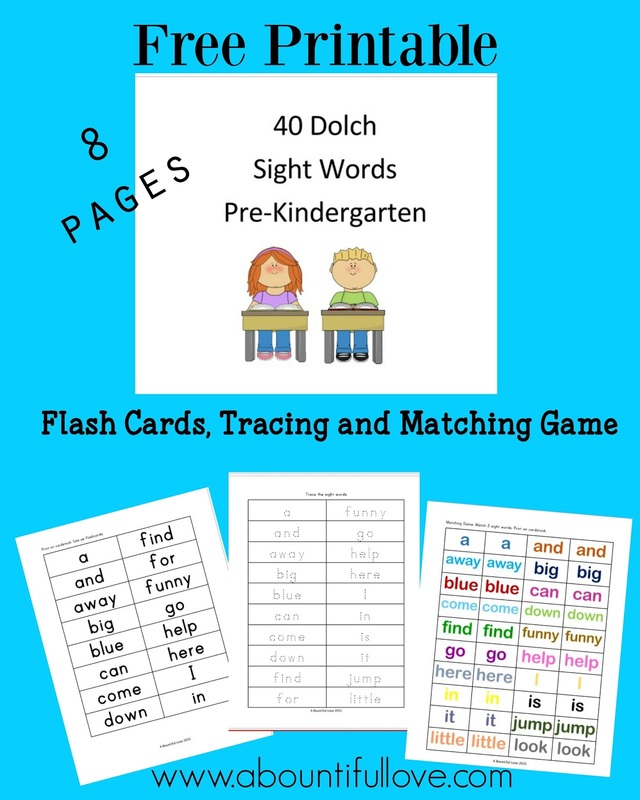 If you missed the 41 Dolch Sight Words for First Grade , you can download it HERE and the 52 Dolch Sight Words for Kindergarten, download it HERE. 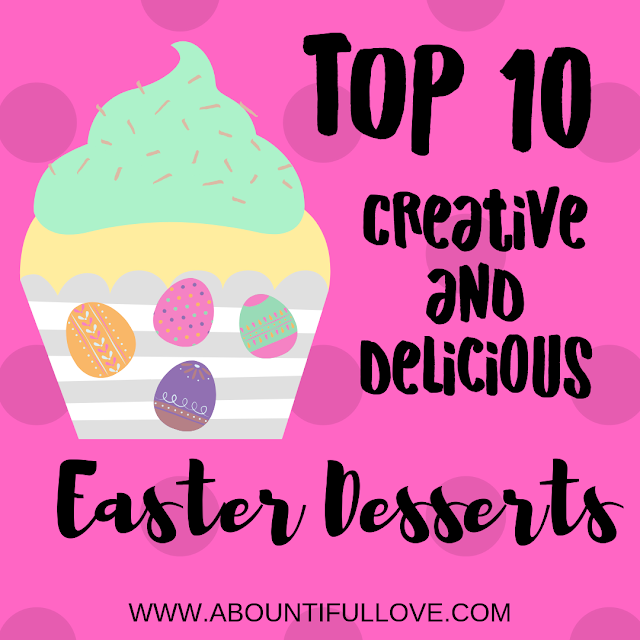 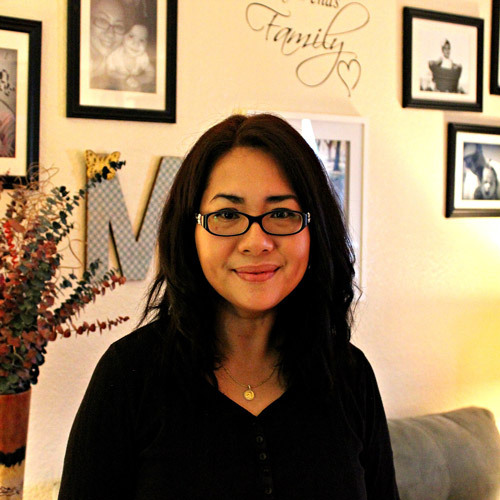 Reading, repetition and tracing are the key learning tools I used for our daughters. Use Letter Tiles to make it more interesting by letting your child form the sight words. 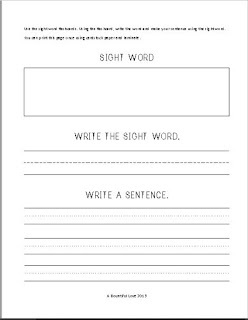 Print the flashcards on card stock, you can also laminate them to make it more durable, punch a hole in a corner and use a Book Ring . 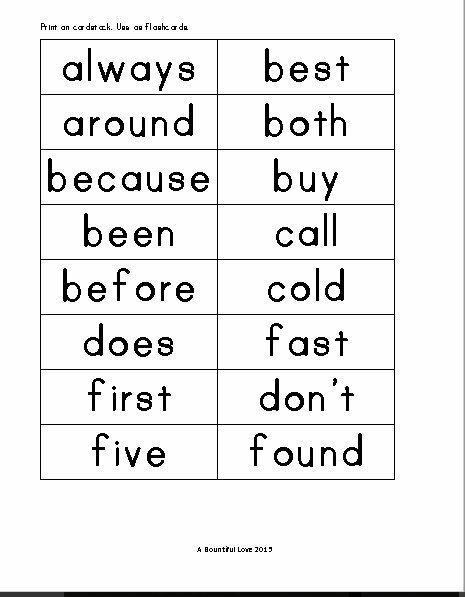 This way you can always have it handy. You can easily throw it in your purse and while waiting for an appointment or waiting in line, your child can practice their sight words. 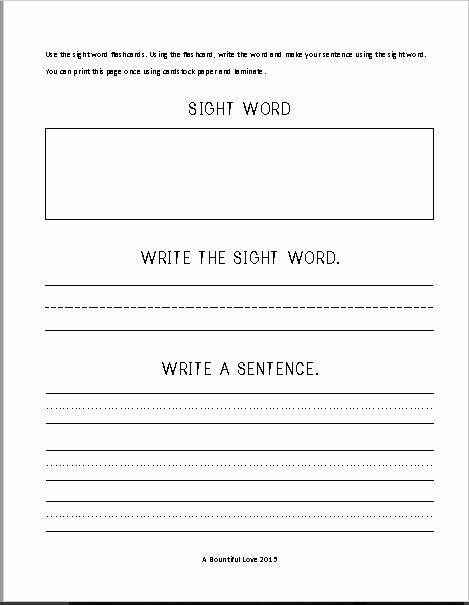 Here's a practice sheet for big kids. 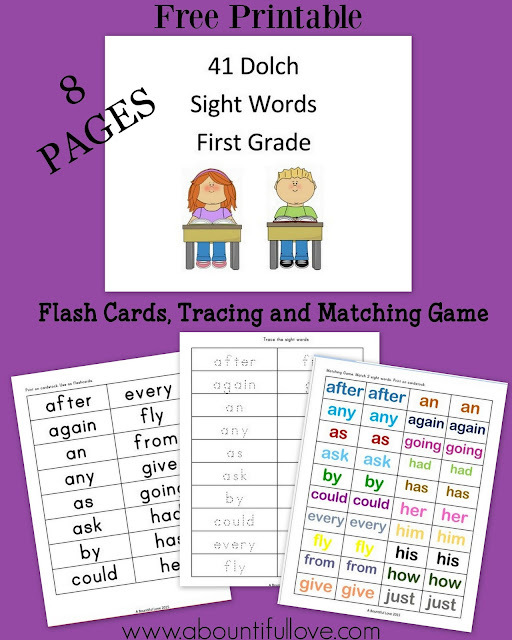 Unlike , the previous lower grade sight word worksheets that I had provided. 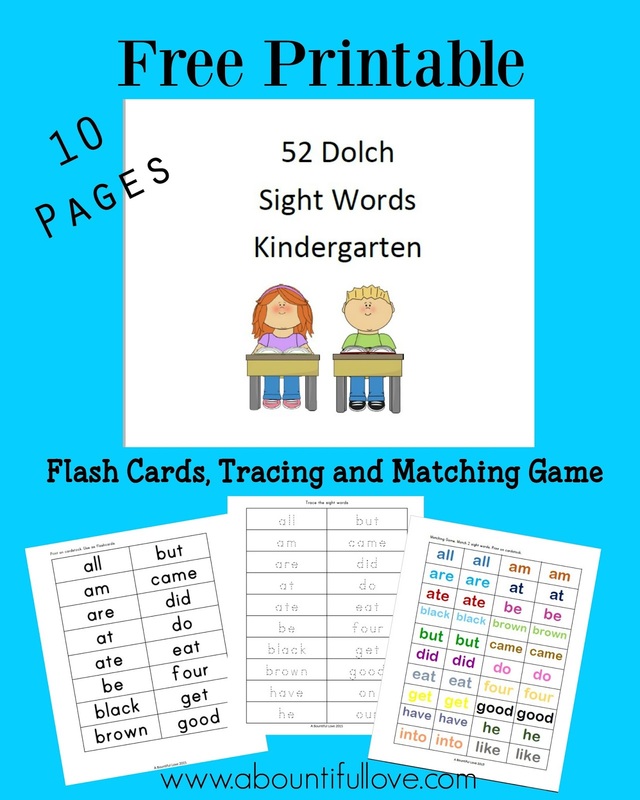 This packet does not have tracing and matching game.To save money, print this sheet only once using card stock and laminate. 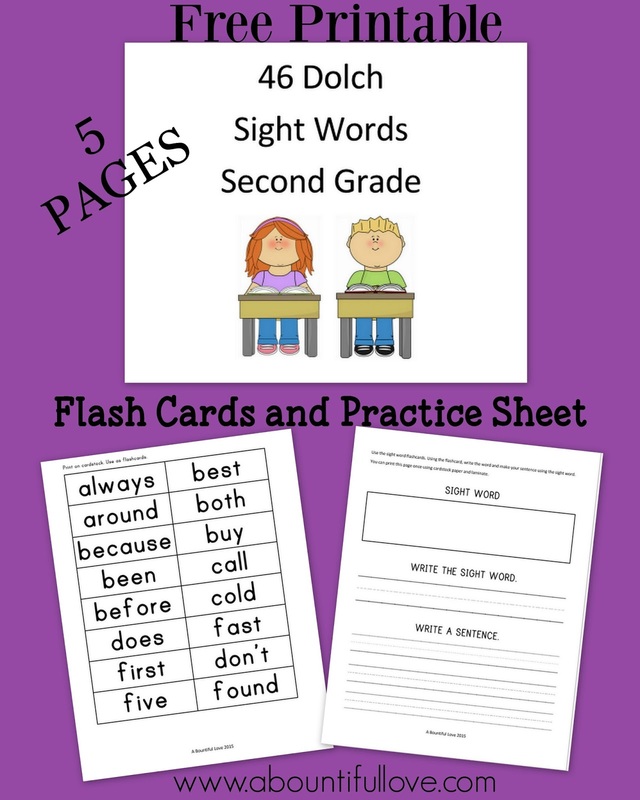 Using the flashcards printable, have your kid or student write the sight word and create a sentence. 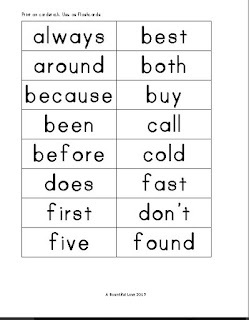 This is also a great way to practice sentence building.